This week's show, Saturday, August 26th at 11pm starts off with Irma Thomas and Charlie Musselwhite. You'll also hear Tony Joe White plus BB King & Eric Clapton from their Riding with the King cd. 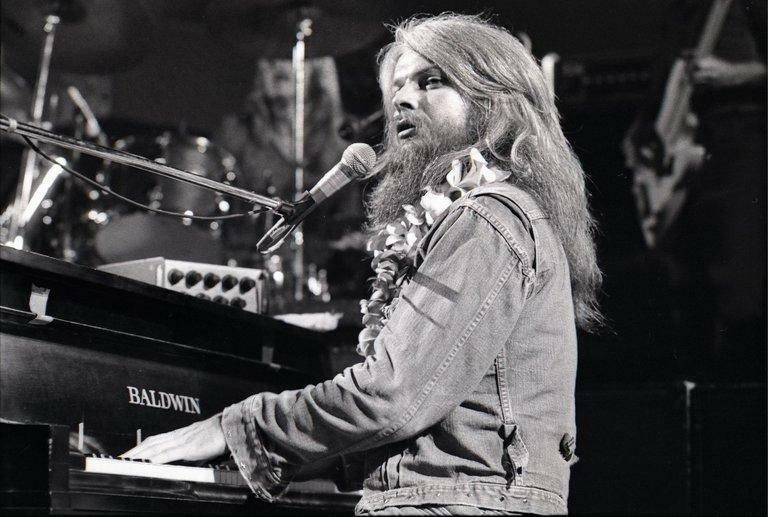 The second set begins with Koko Taylor and Lonnie Mack, then ends with Gov't Mule and Greg Schaber & High Street. And, the program ends with Wynton Marsalis and Ken Nordine. 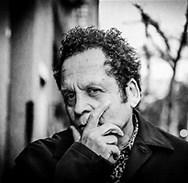 Next week, Saturday, September 3rd at 11pm, you'll hear a conversation I had recently with Garland Jeffreys who's coming to the Southgate House Revival on Friday, September 15th with his band. He talks about John Lennon and his friend Lou Reed. You'll also hear about his new album, 14 Steps to Harlem. It should be a really good show. He's got a lot of fans.